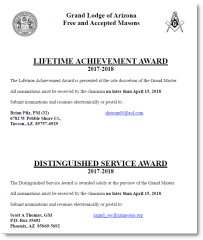 The Distinguished Service Award is awarded solely at the discretion of the Grand Master. 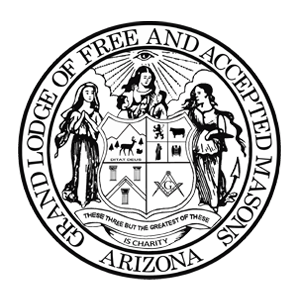 Any recommendations must be received by the Grand Master no later than April 15, 2019. New forms for 2018-2019 are coming soon! Check back often.